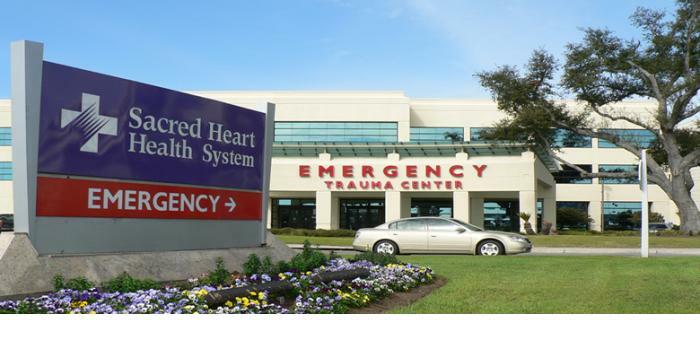 The Escambia County Health Facilities Authority is a special purpose public corporation which provides capital financing for non-profit health care organizations. 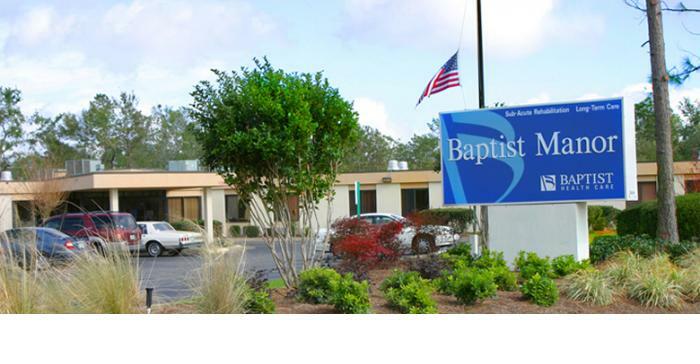 The Authority's office is located in Pensacola, a city within Escambia County, Florida. 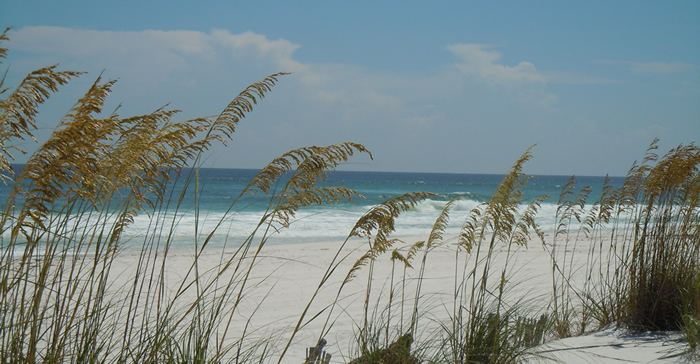 Escambia County is known as the "Western Gate to the Sunshine State" being situated in the panhandle area of the State of Florida, with its western and northern borders adjacent to the State of Alabama. 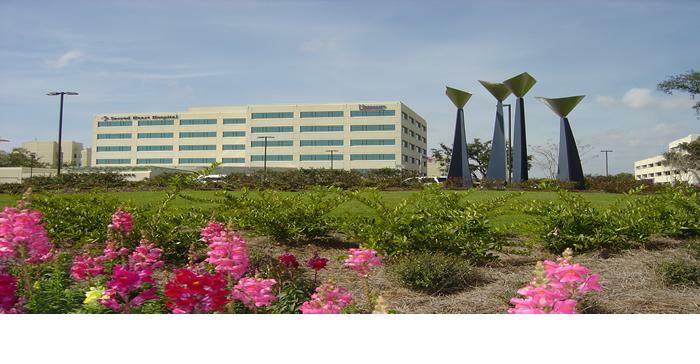 The County is known for its beautiful beaches, its rich heritage dating back to the 16th century, and its quality of life. 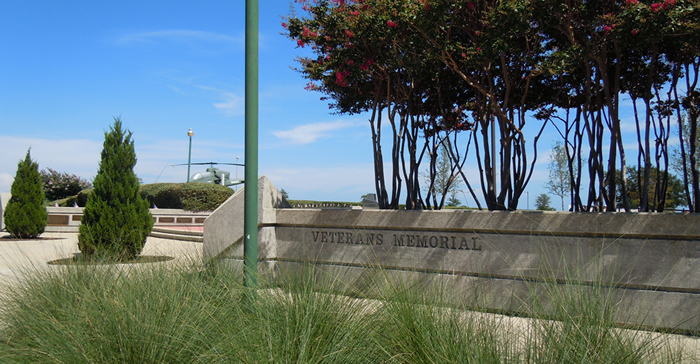 Escambia County is home to the Pensacola Naval Air Station, established in 1913 as the first aviation training station in the United States. 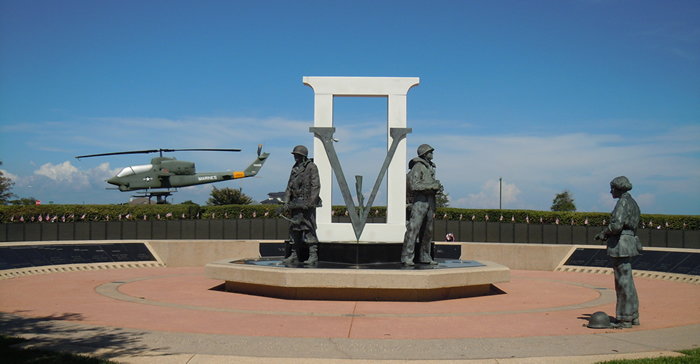 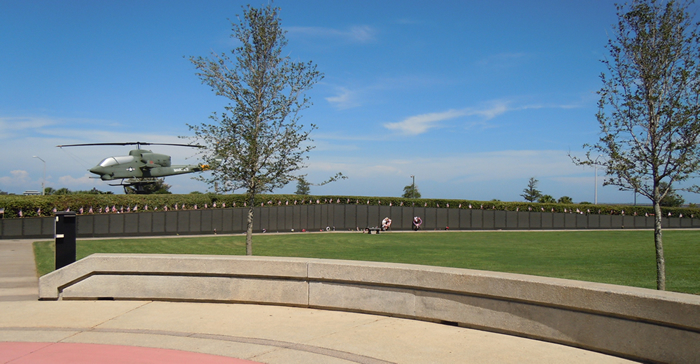 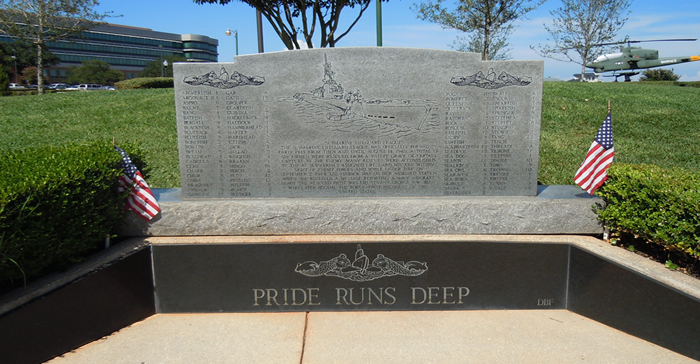 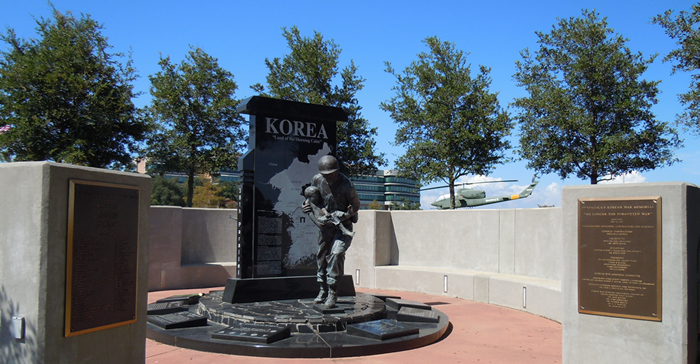 The Veterans Memorial Park in downtown Pensacola honors our military heritage and remembers all who have served our country. 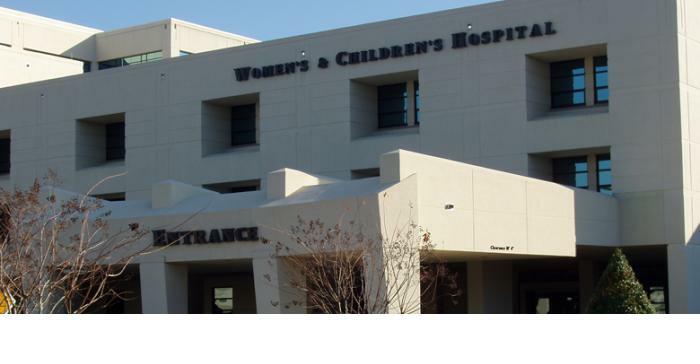 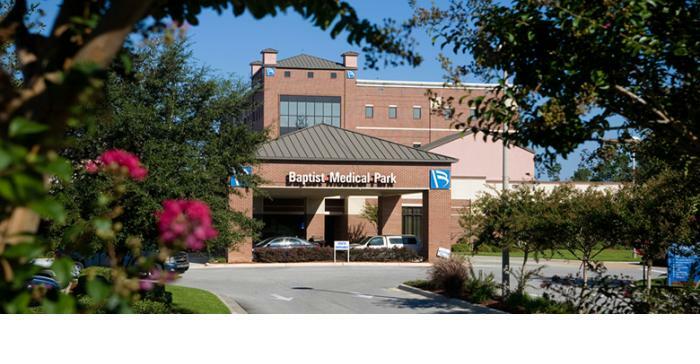 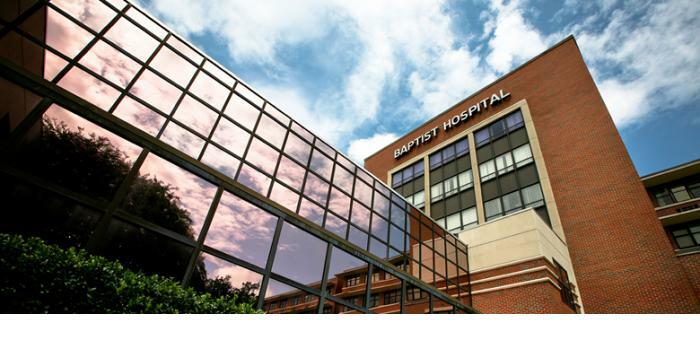 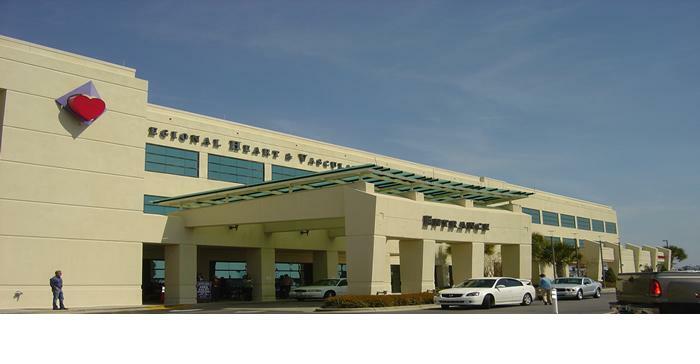 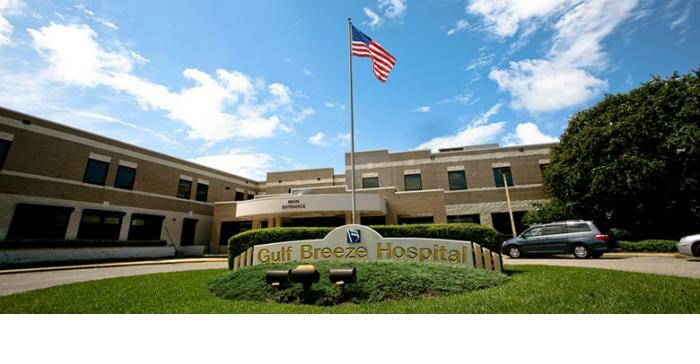 Escambia County is also home to three major hospital systems, two of which are non-profit health care organizations which have expanded and improved their facilities through capital financing provided by the Authority.